Featuring cover art by Janet "Bike Girl" Attard. Photo by Bouke Salverda. Design by Warren Wheeler. 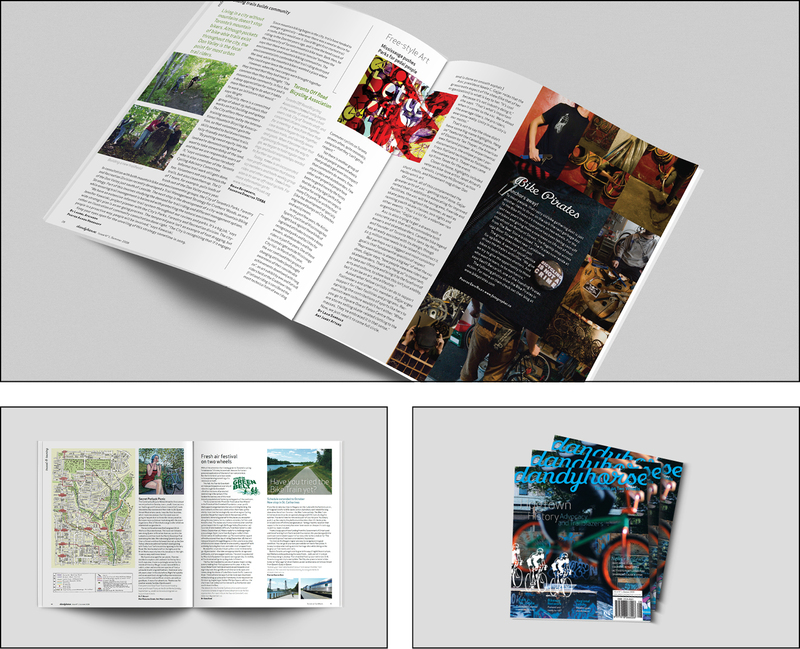 Features include a condensed history of bikes in Toronto, the story "Street Fighters" about Guerrilla bike lane painters, the underground film venue Cinecycle, the performance art of the "French postman" Martin de La Rue and one cyclist's journey in losing her sight and staying in the saddle.